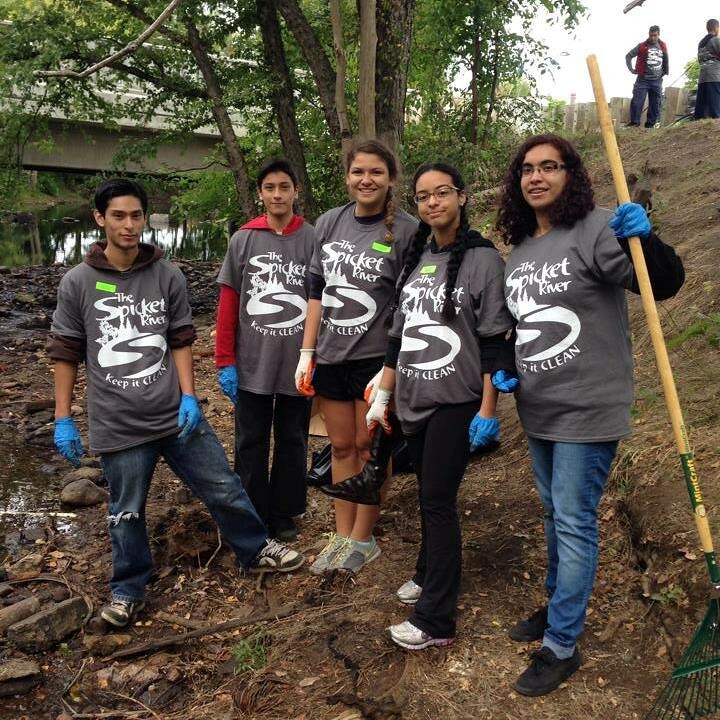 Our second largest city-wide cleanup, the Spicket River Cleanup, is happening this Saturday, and you're invited! 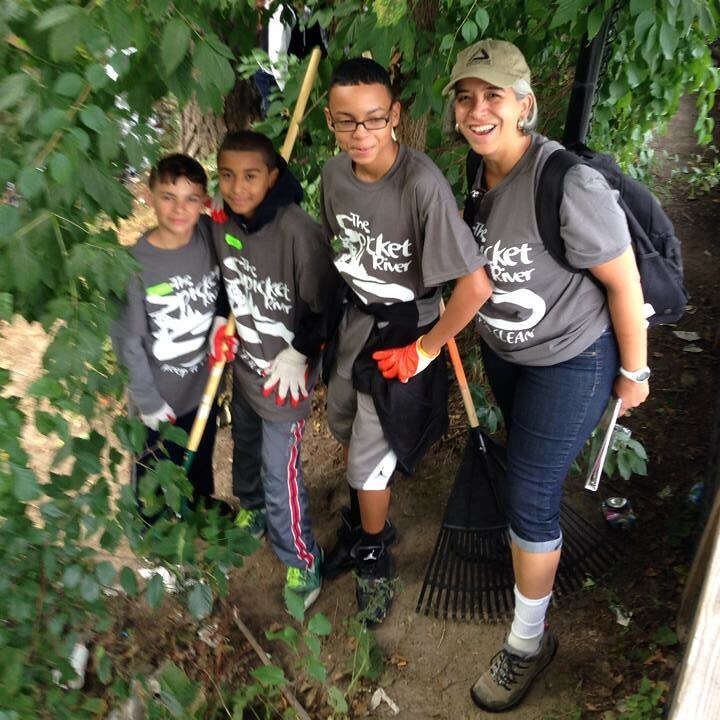 This volunteer day provides an opportunity for the community to come together and beautify the city along the Spicket River, which crosses Lawrence and Methuen. 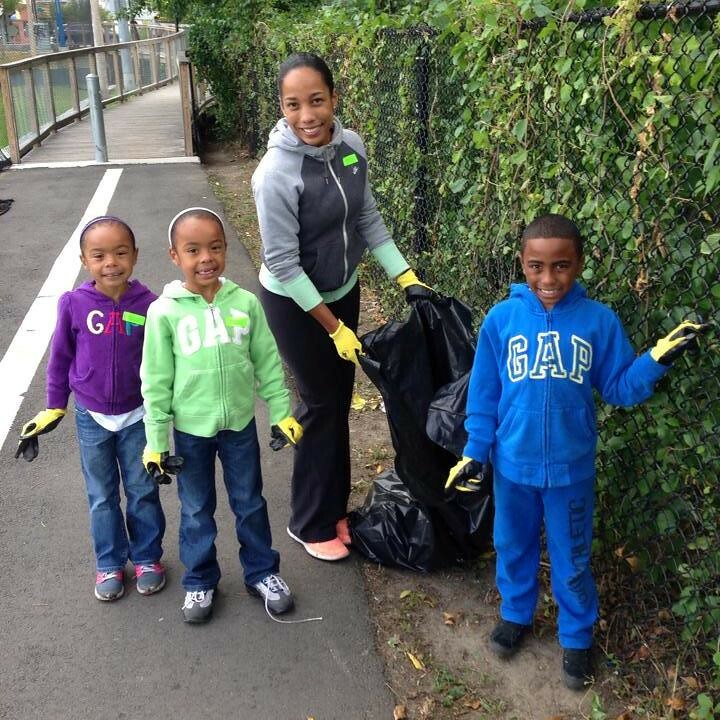 This is a great time to gather neighbors, family, friends, co-workers, and neighborhood associations to form a group and get the work done while creating and strengthening bonds.